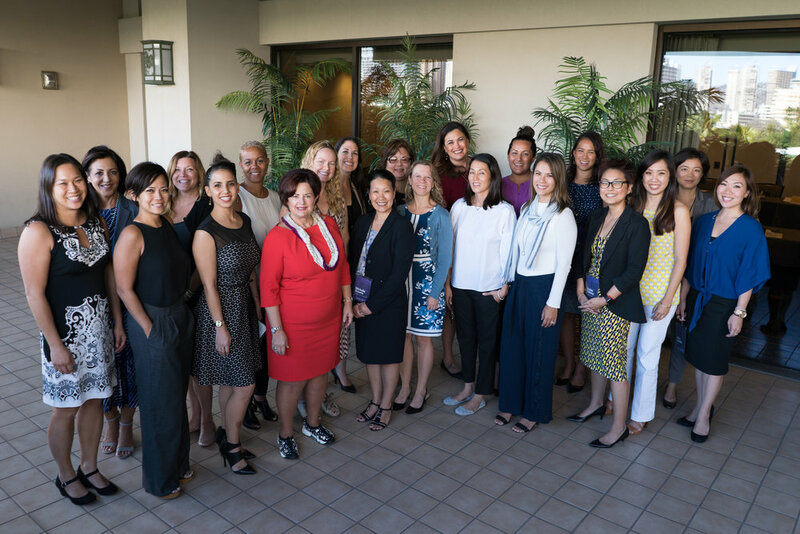 As the Special Non-Profit Partner for the Hawaii Business Wahine Forum Conference, MCBL hosts four Wahine Luncheon events throughout the year as an extension of the conference. 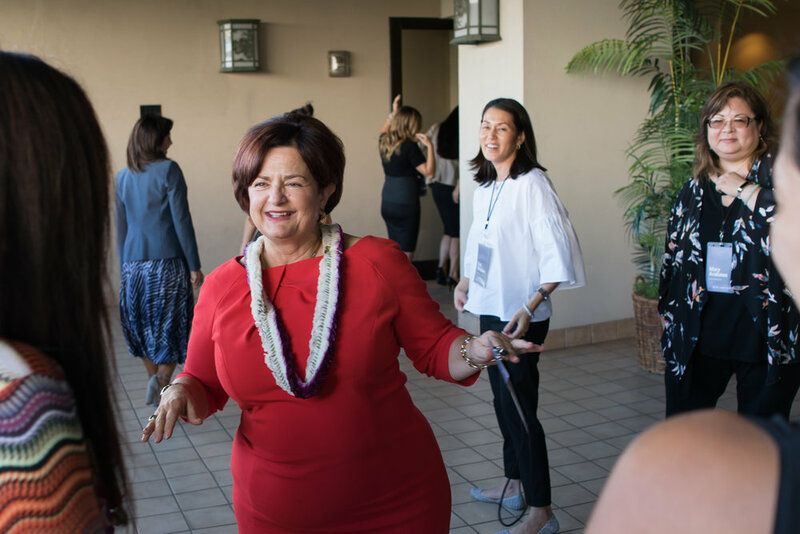 The events focus on various issues and topics that are relevant to professional women in Hawaii. 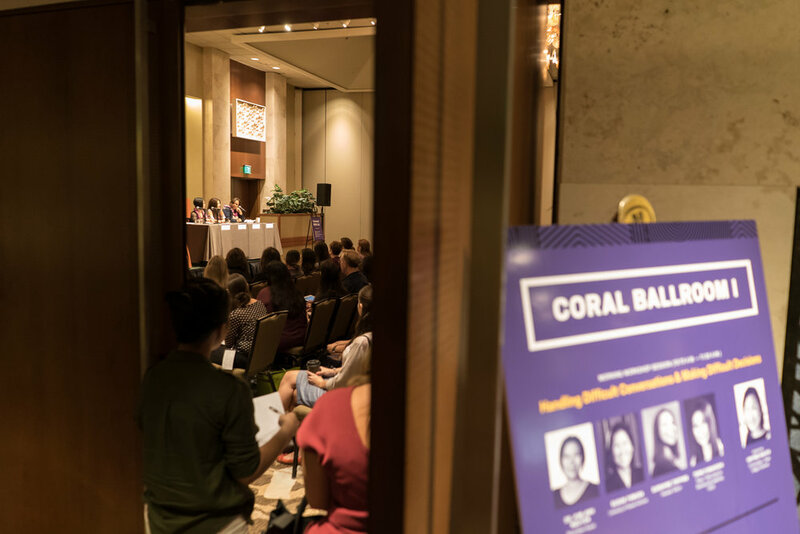 MCBL is now offering three luncheons as a poolside chat format, and a year end pau hana to enable attendees to deepen their connection with featured speakers and hosts, and network with each other. 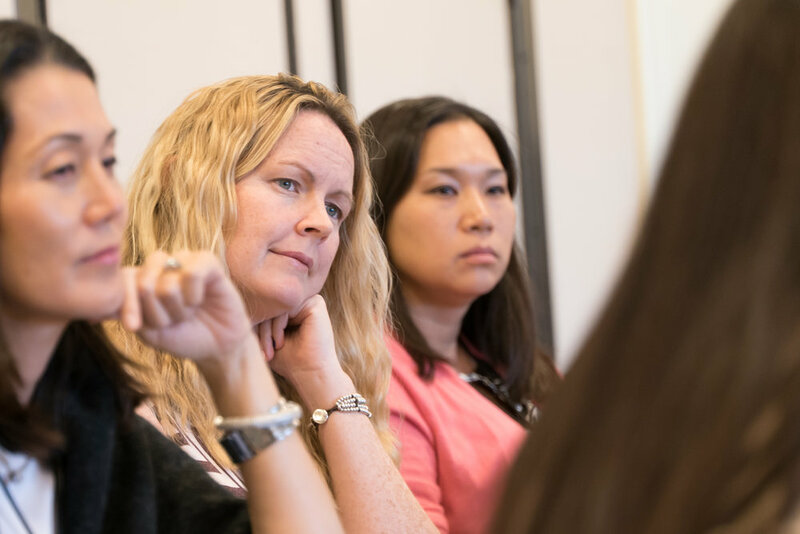 All Mink Wahine events are held at YWCA O'ahu, in Elizabeth Fuller Hall. Tickets are $25 and includes lunch catered by Cafe Julia. Ask about special rates for students and LMB Alumni. 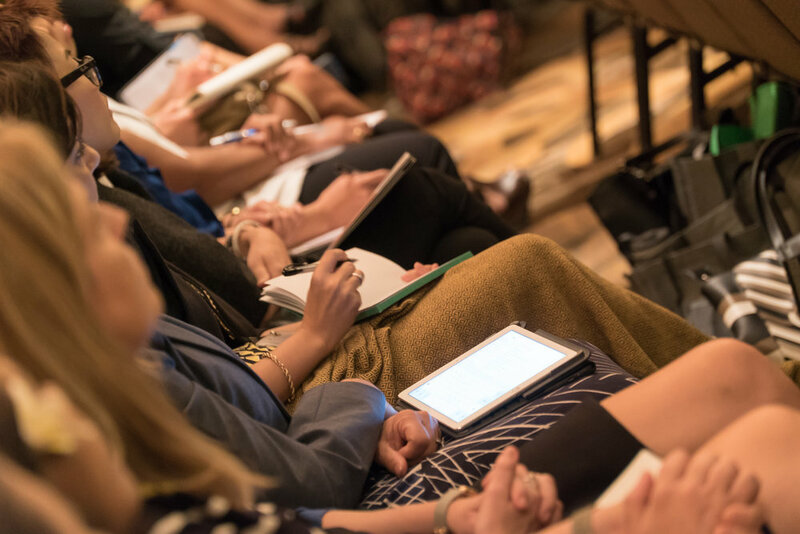 December event is a Holiday Pau Hana, from 4:30PM-7:00PM and tickets are $40, includes special programming, heavy pupu’s and 2 drinks catered by Cafe Julia. 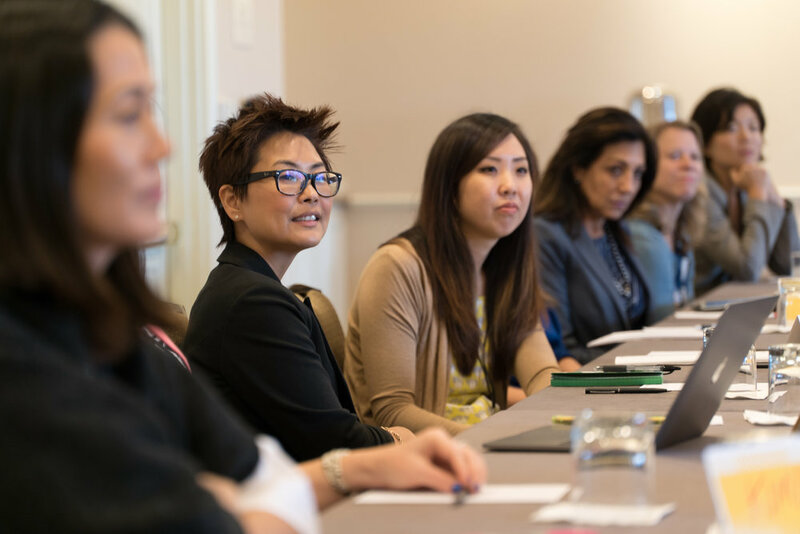 By special request, we are offering, for the first time, an exclusive 2019 Mink Wahine 4-event Leadership Package. 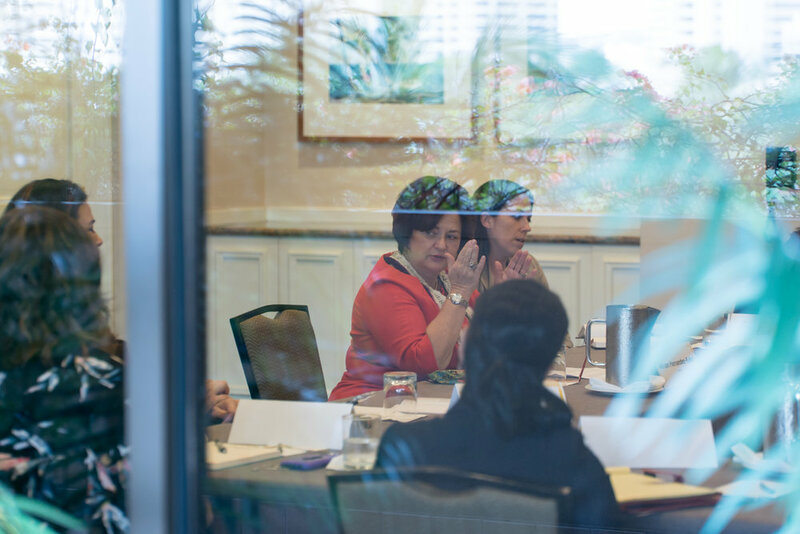 If you are interested in the Mink Wahine Leadership Package, please contact Colleen McAluney, MCBL Program Manager, at cmcaluney@ywcaoahu.org. 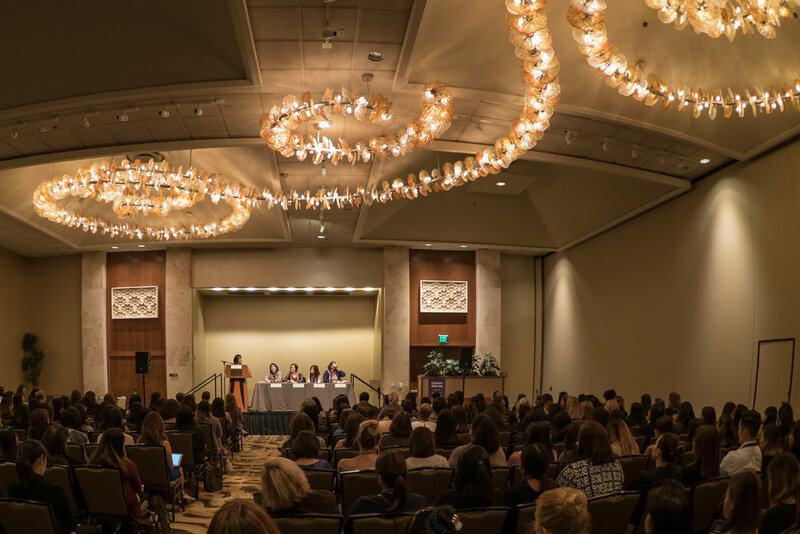 The Wahine Forum is Hawaii's largest leadership and career development conference in the state of Hawaii. 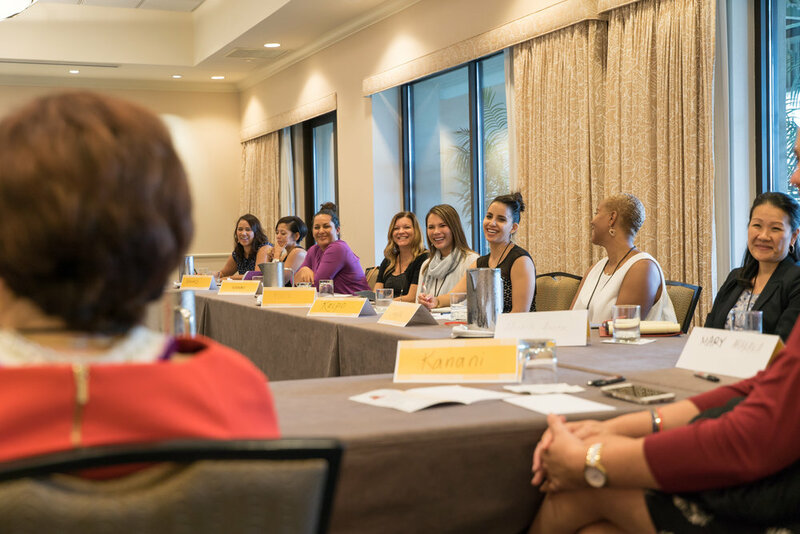 The conference is attended by Hawaii's top female executives, female entrepreneurs, up and coming female leaders and women intent on advancing their careers.